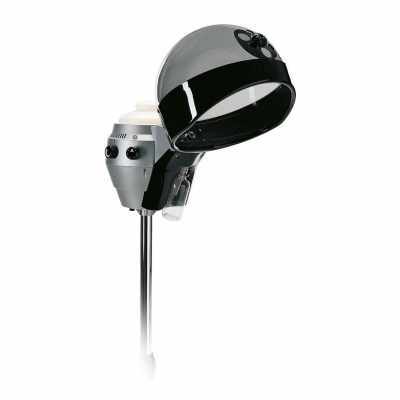 Gamma & Bross offers a selected range of quality Hood Dryers and Hair Processors. 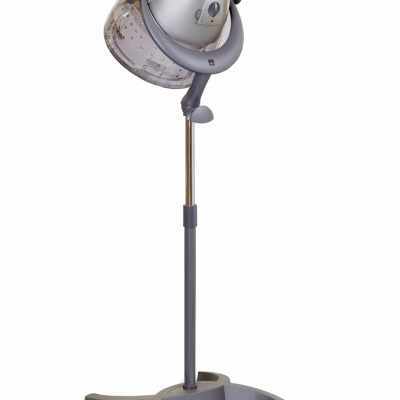 Dryers are available with direct or indirect ventilation. Features include air speed as well as air temperature control. 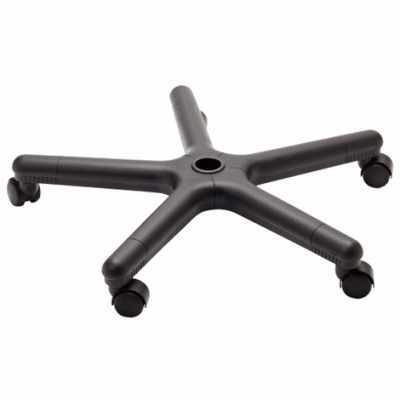 All the products are available with pedestal with wheels or wall arm for wall attachment. 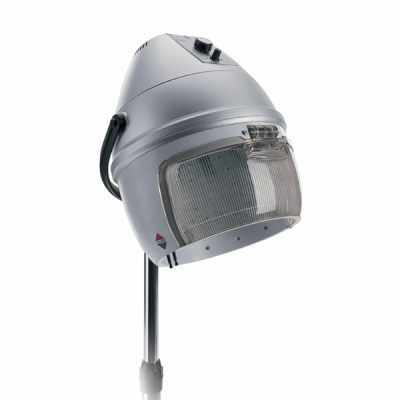 Hood dryer in silver color with direct ventilation. 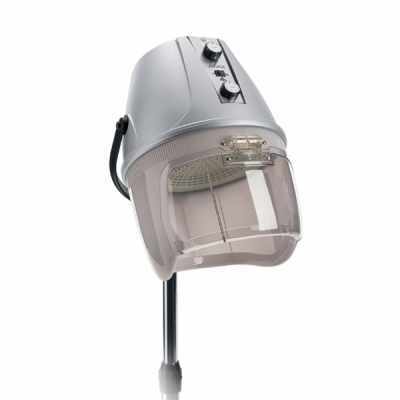 Hood dryer in silver color. Castors base for hood dryers. 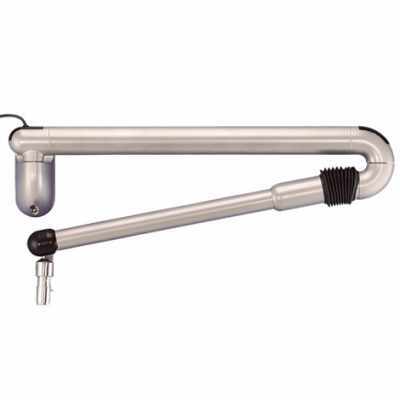 Wall arm for hood dryers.